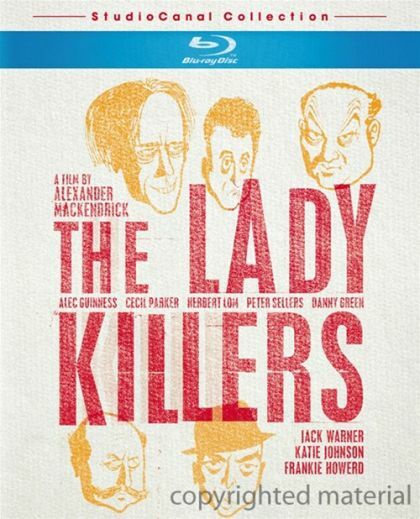 Plot A gang of five diverse oddball criminal types rent a two-room apartment in an old house on a London cul-de-sac from an octogenarian widow with three pet parrots. The group's mastermind, Professor Marcus, tells her a cover story that they are members of an amateur string quintet and would like to use the rooms to hone their musical skills. In reality, they're plotting to rob an armored bank van and plan to use Mrs. Wilberforce's naivetï¿½ and her Victorian sensibilities to their advantage.